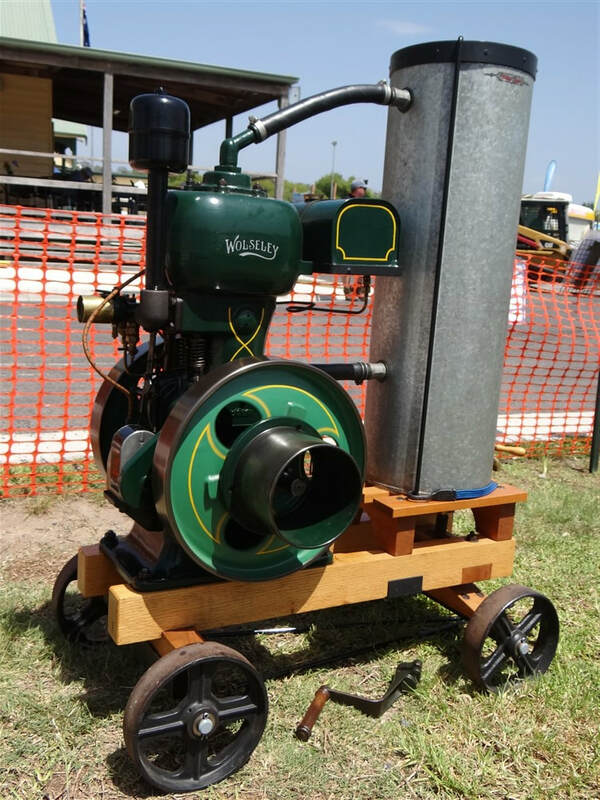 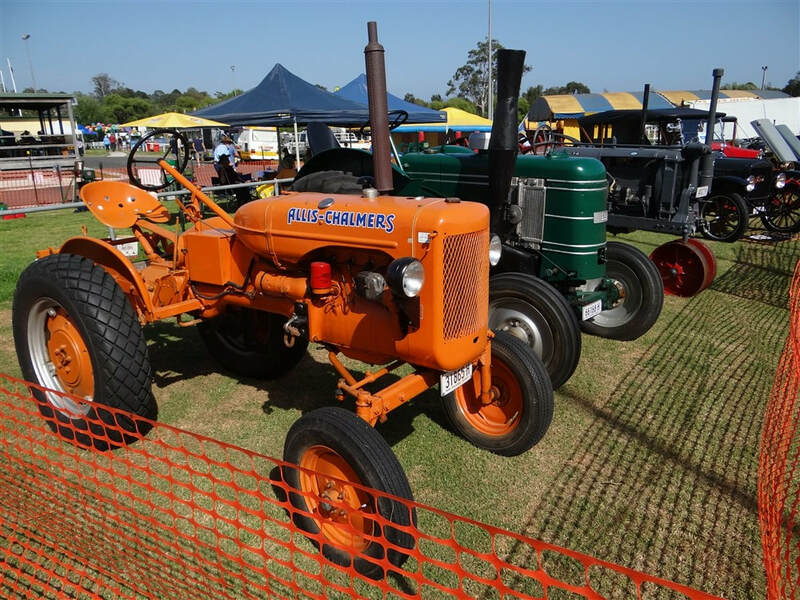 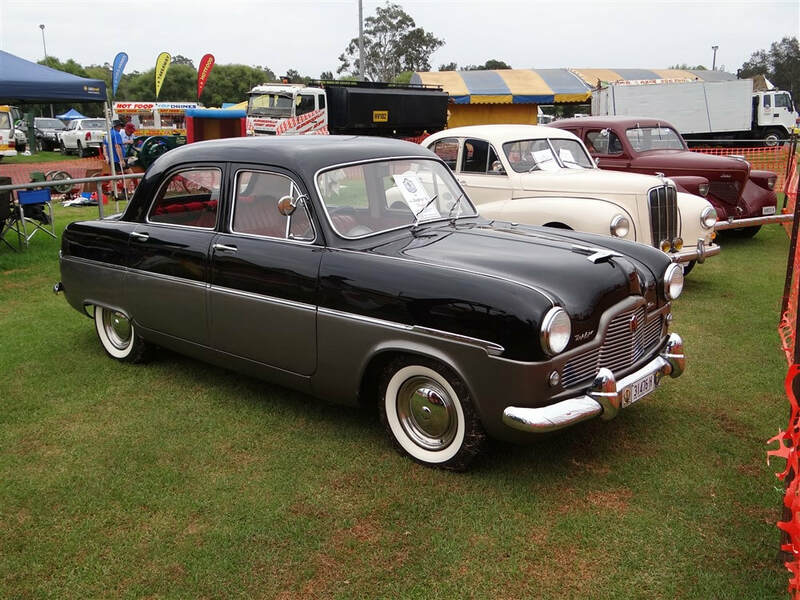 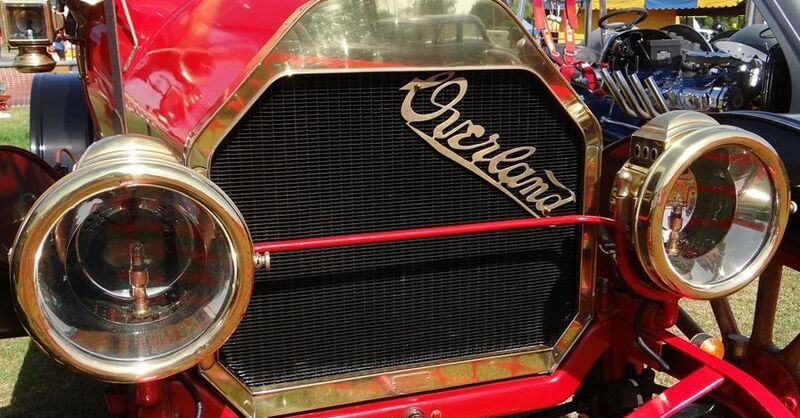 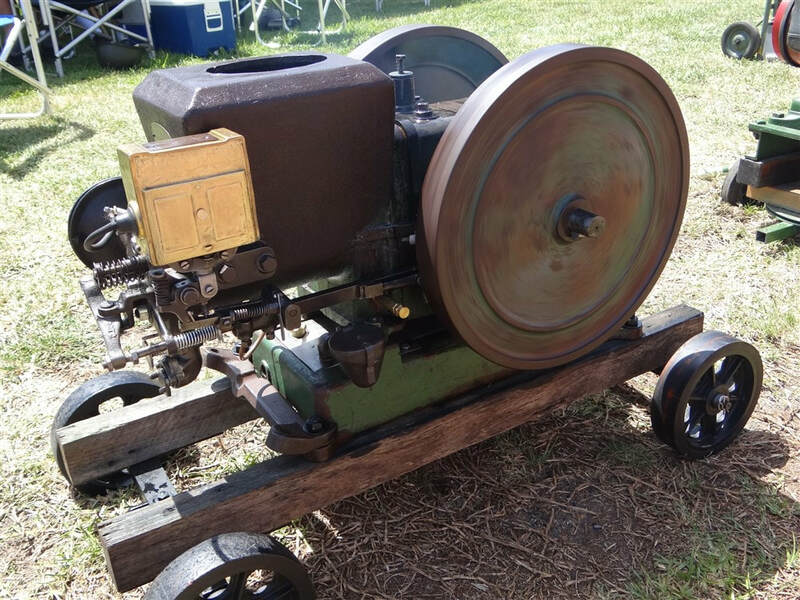 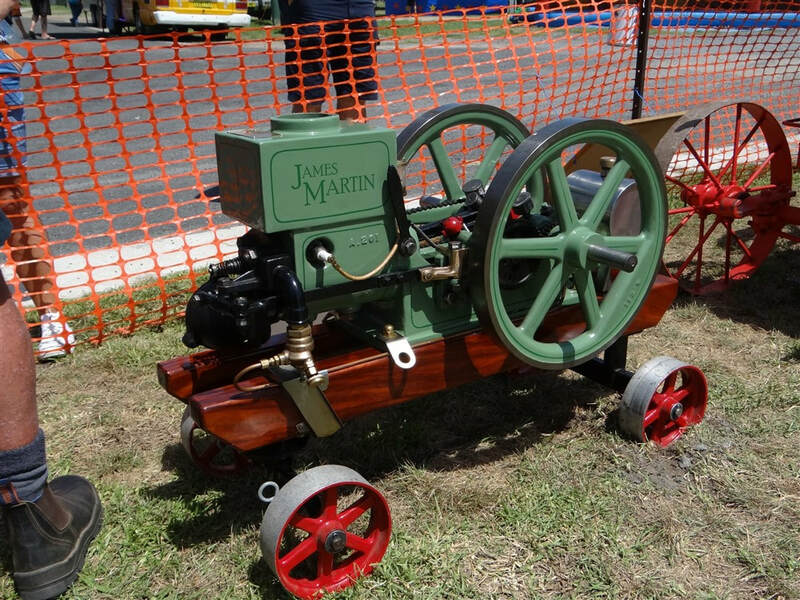 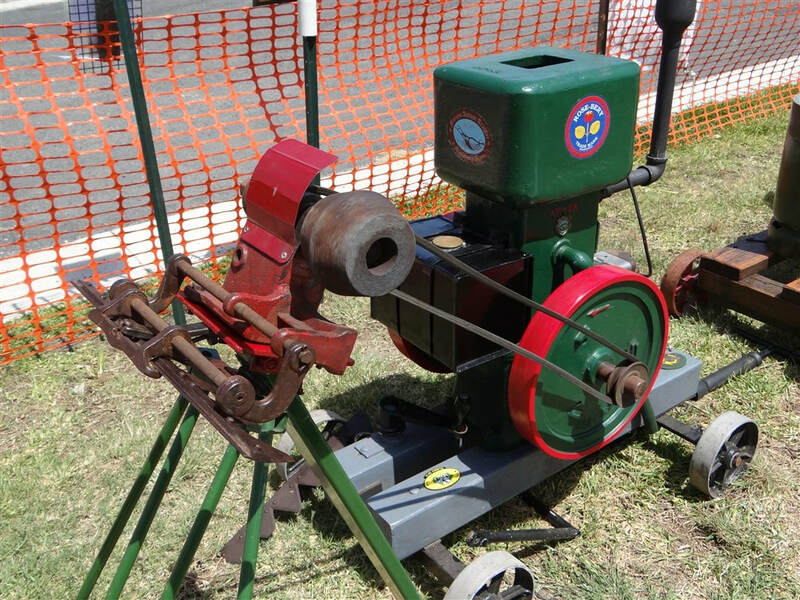 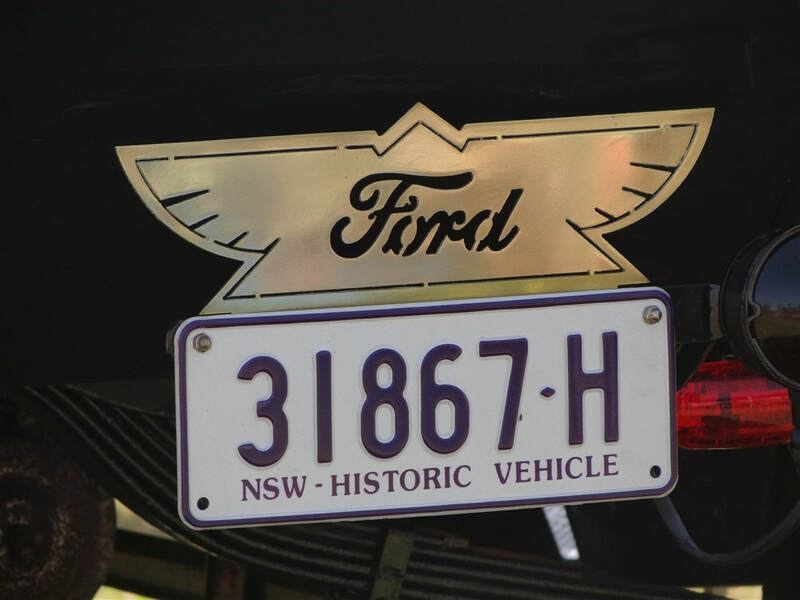 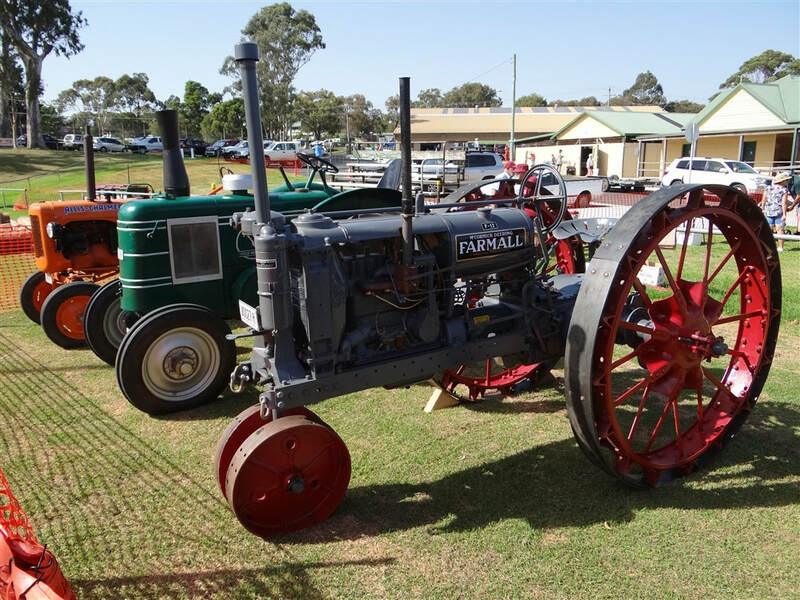 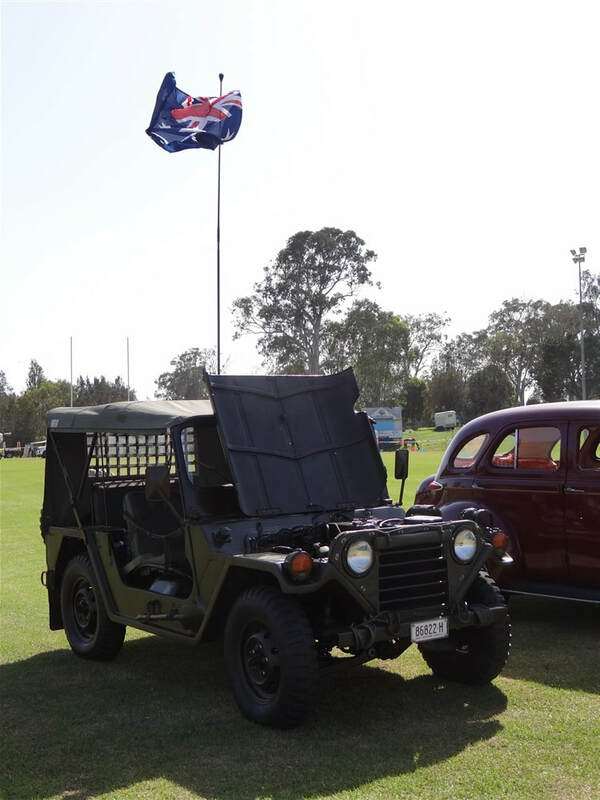 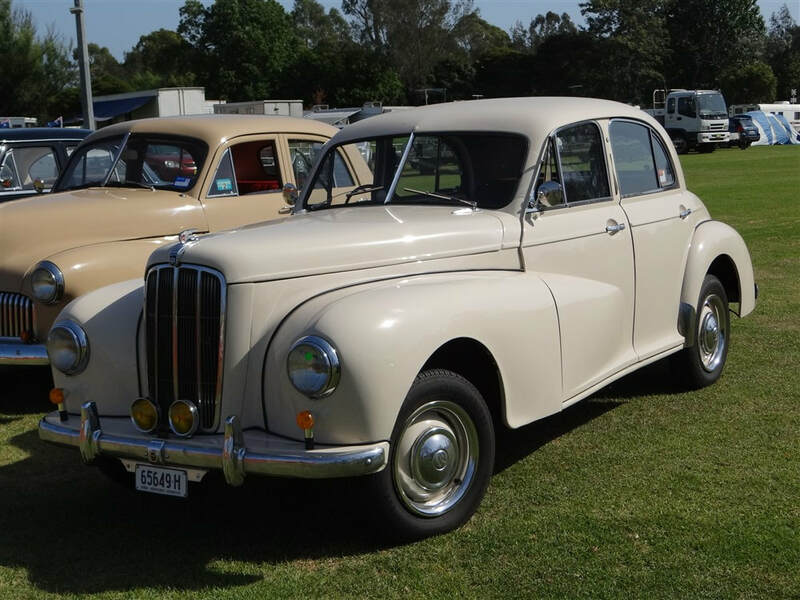 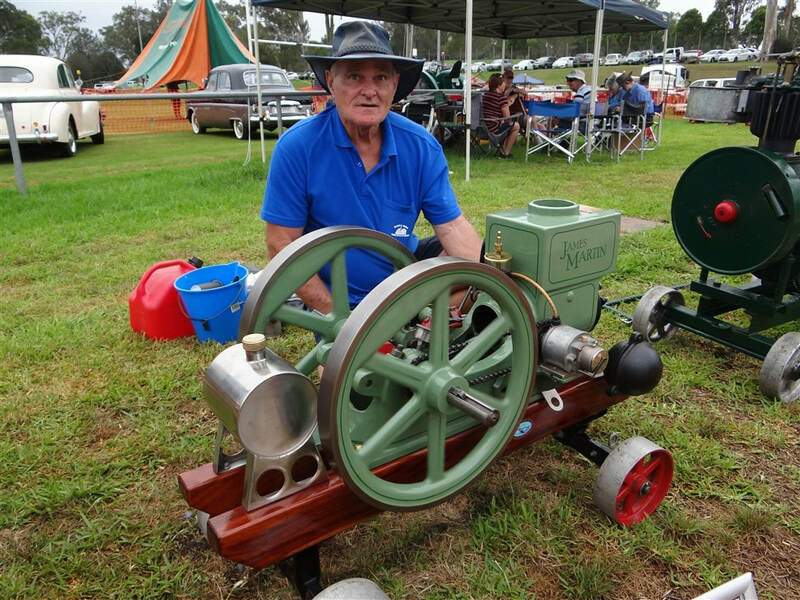 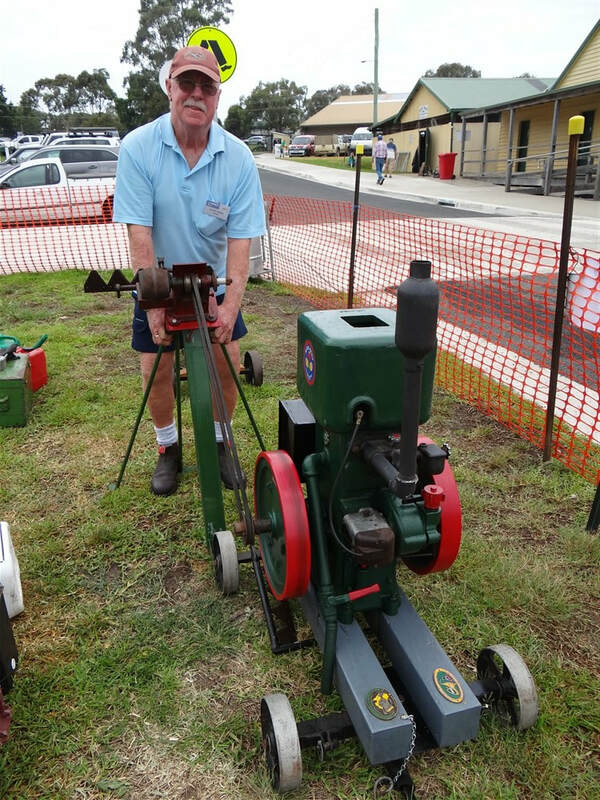 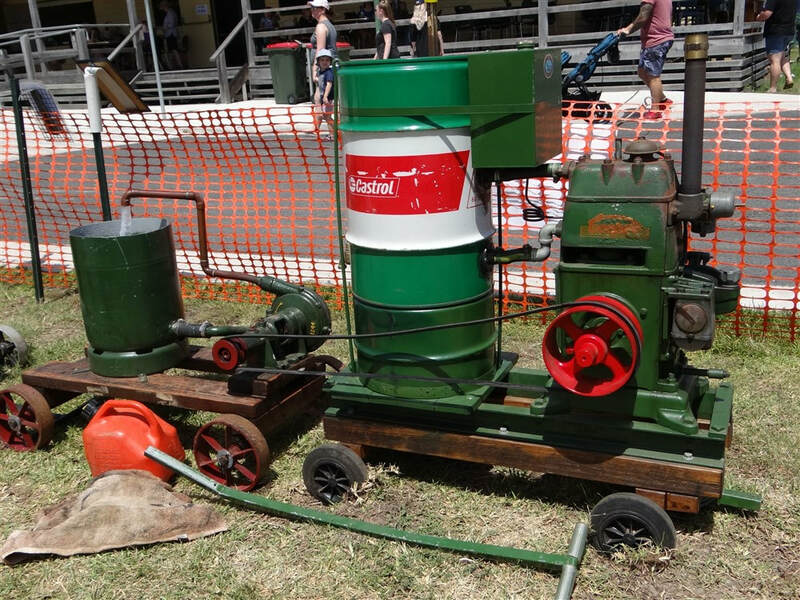 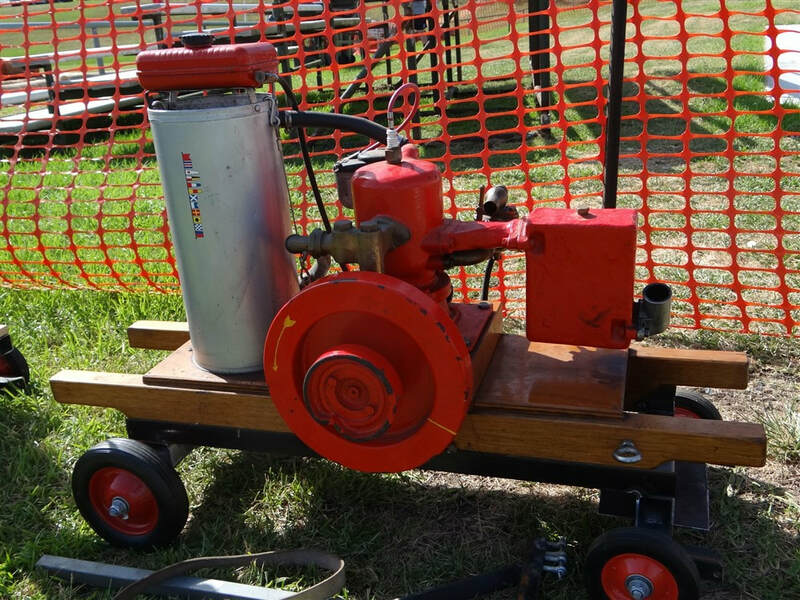 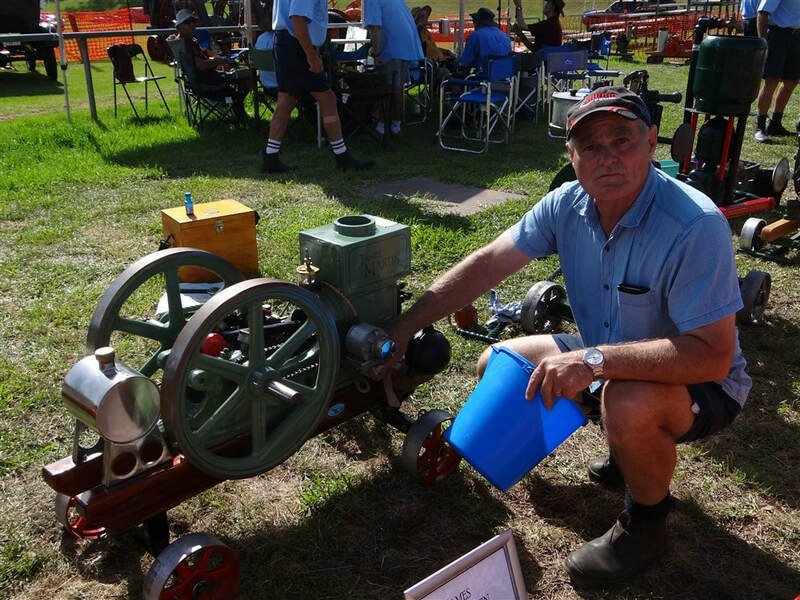 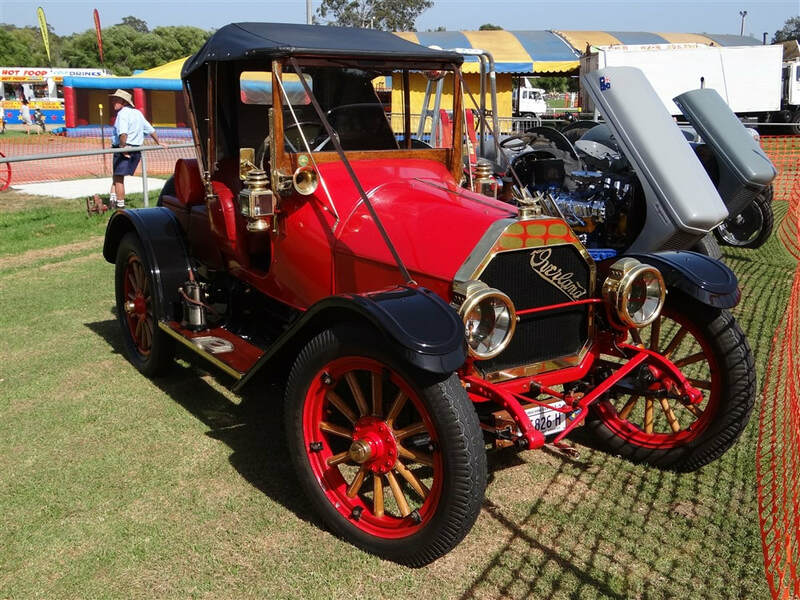 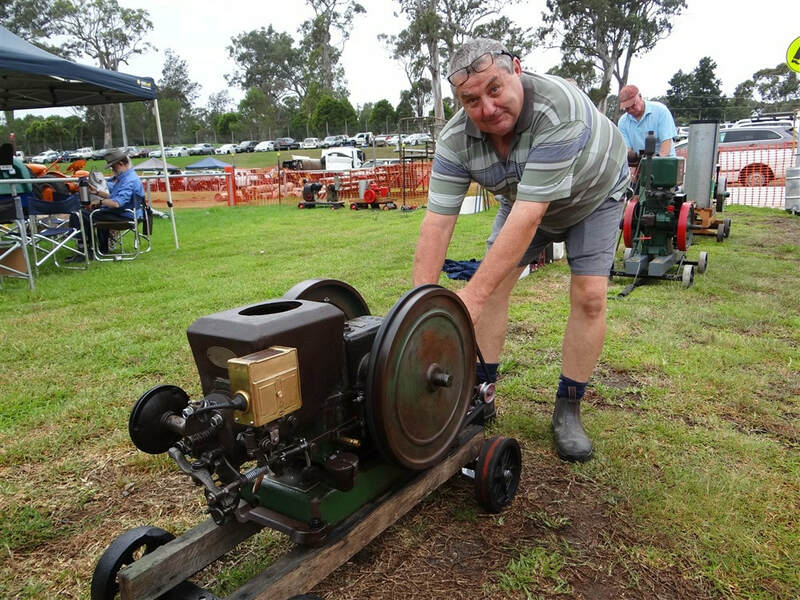 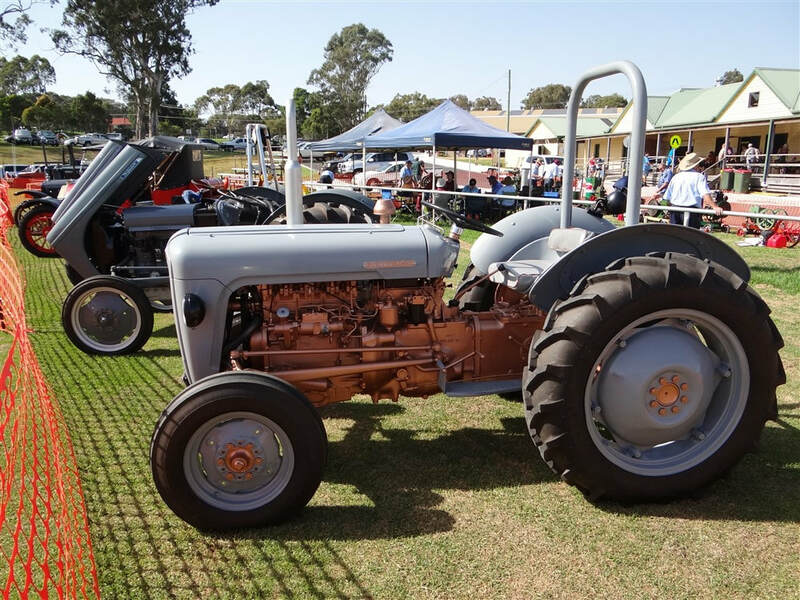 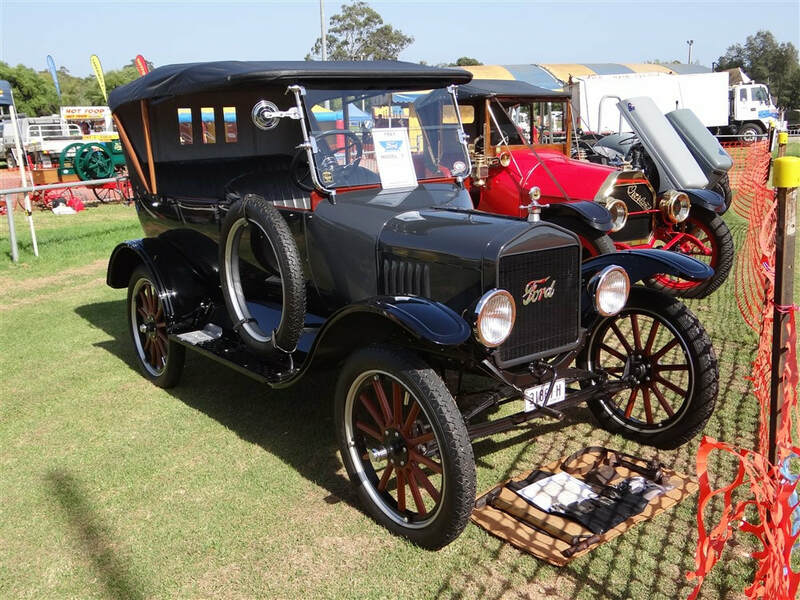 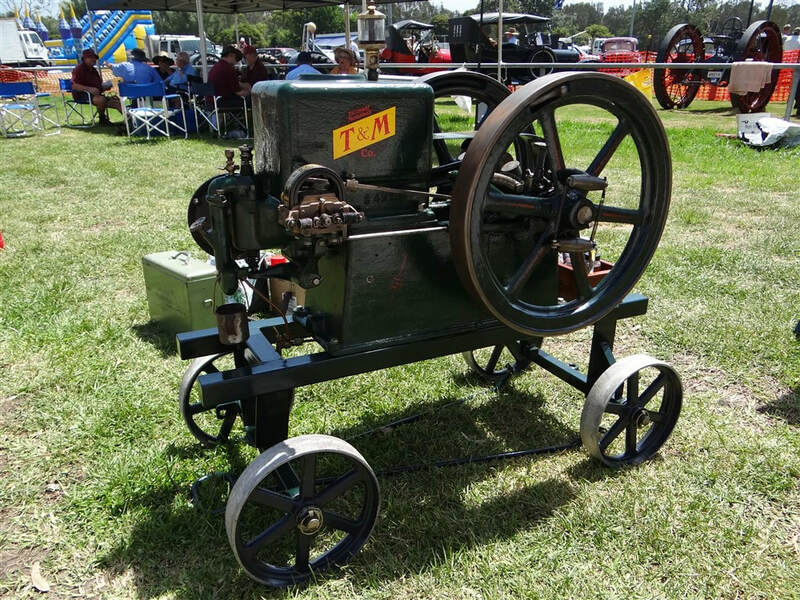 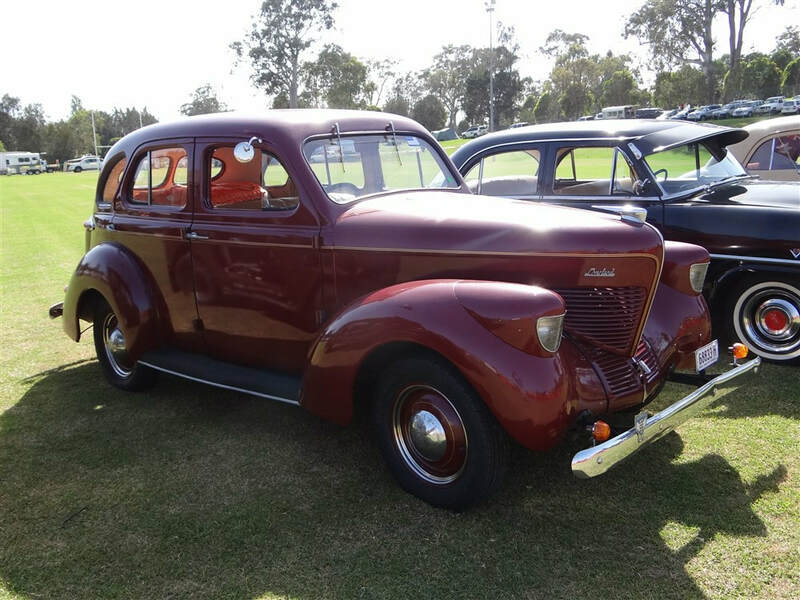 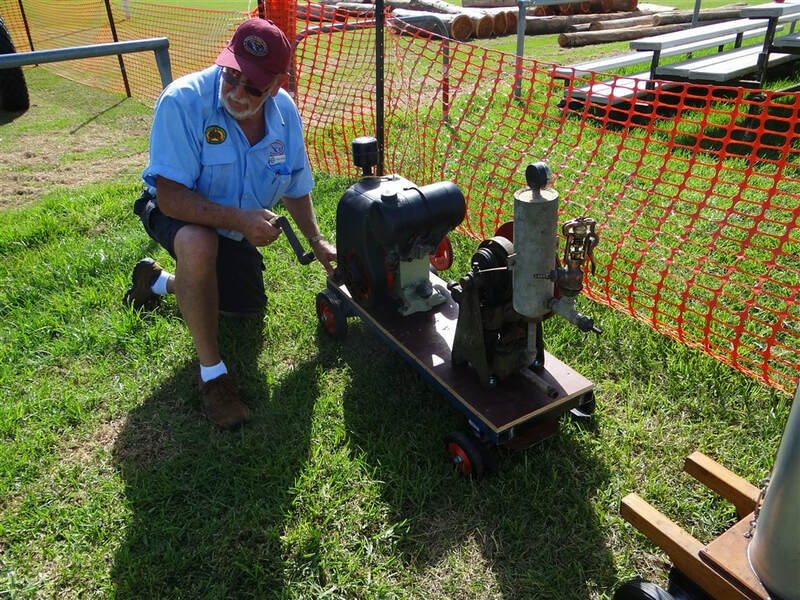 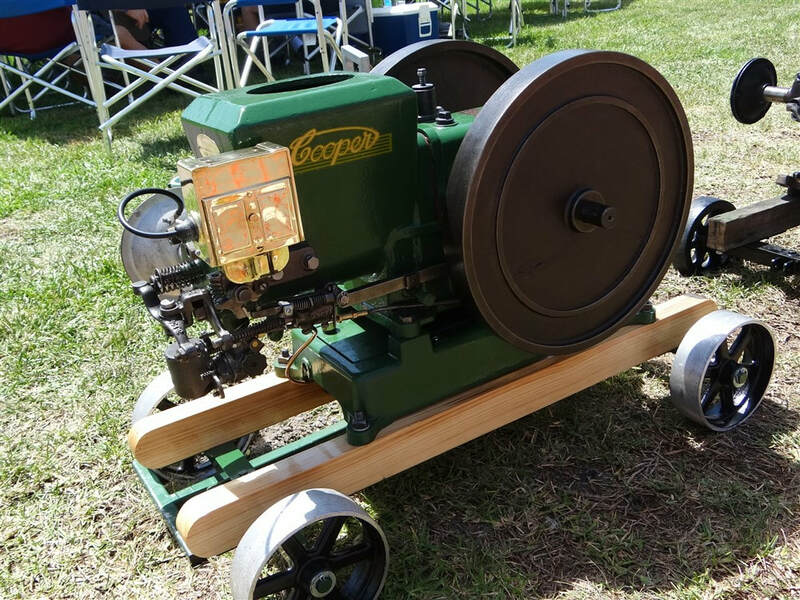 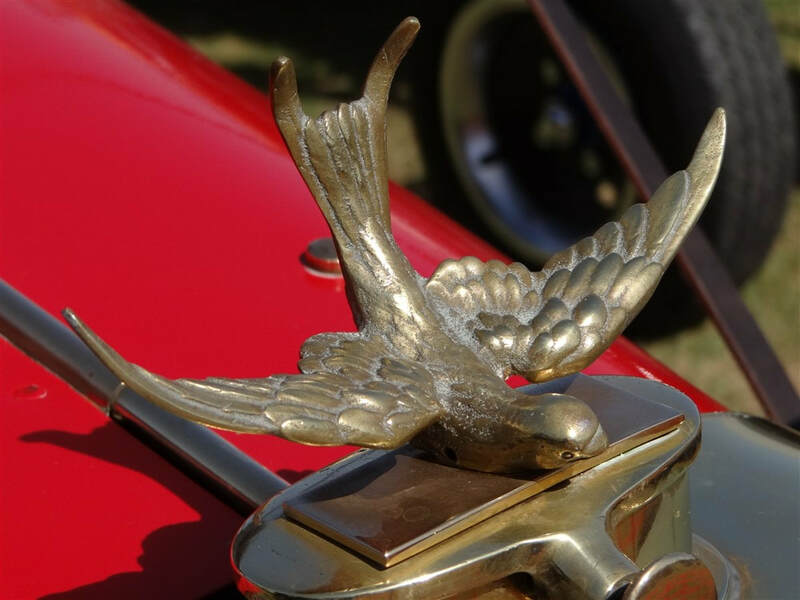 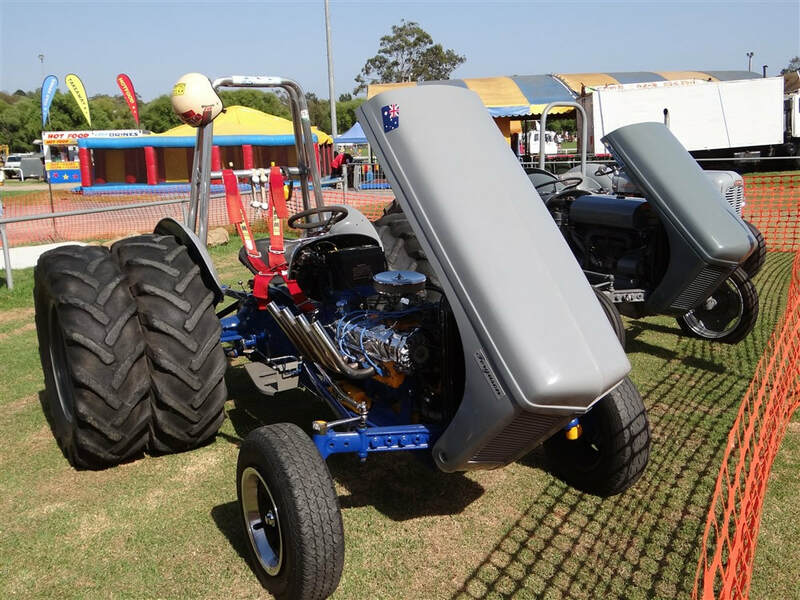 '19 Moruya Ag Show - Moruya Antique Tractor & Machinery Assoc. 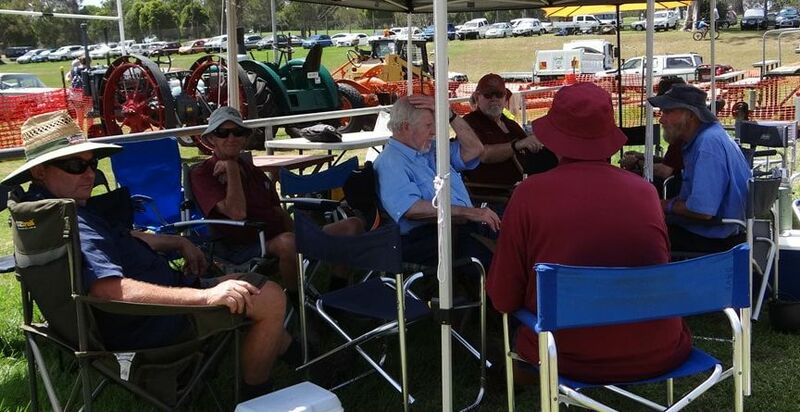 Inc.
On the Australia Day long weekend, MATAMA was, as usual, well represented at the Moruya Ag Show. 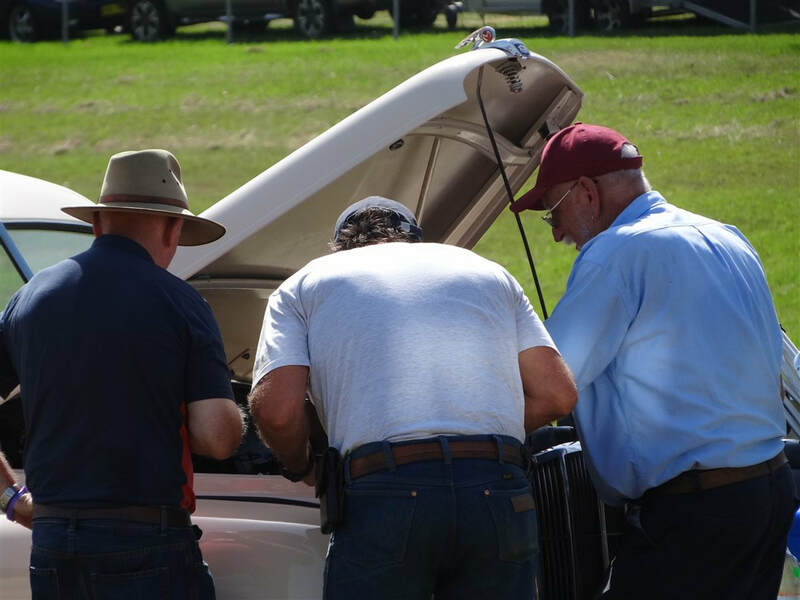 The photos attached tell the story better than any words I can write.